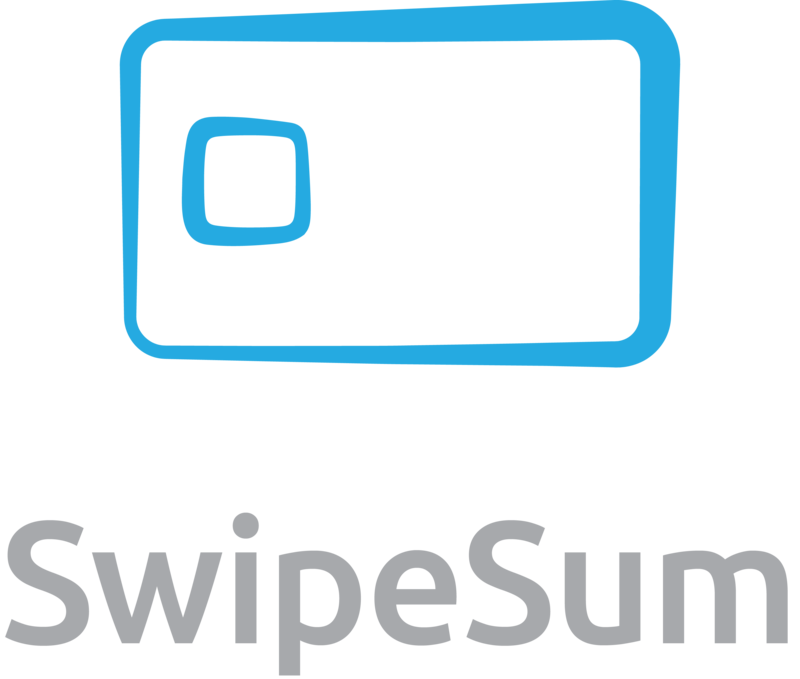 SwipeSum takes merchants through a consultation - then curates a list of payment processors that are the best fit - then we make the processors bid on your business to drive your rates down. 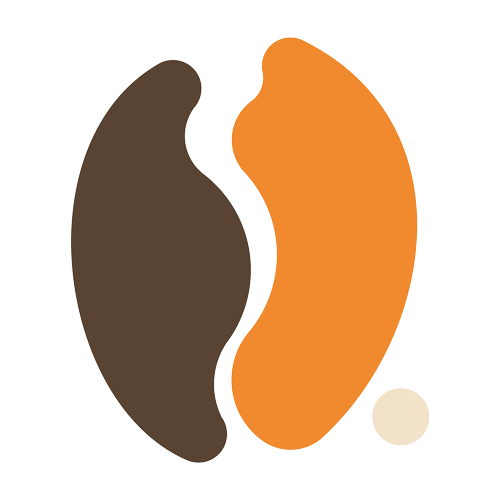 We charge $100/month or $1000/year for our paid services - We are offering 1 free year to other startups. Lifetime 35% Off- All Tracks & Licenses. 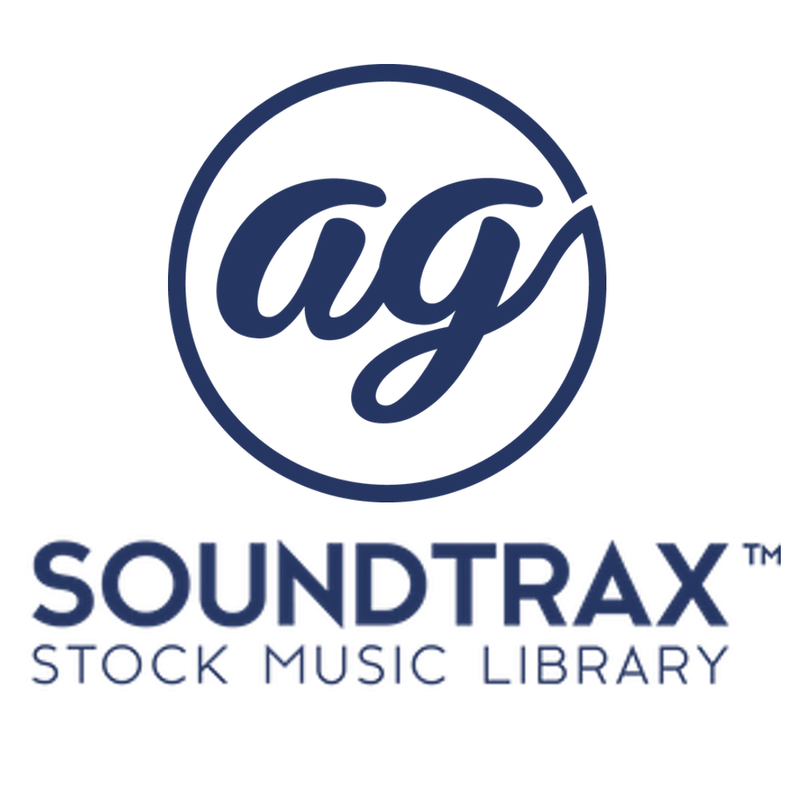 Agsoundtrax is a curated stock music library that provides high-quality tracks for use in new and traditional media projects, including videos, films, apps, games, and television programming.